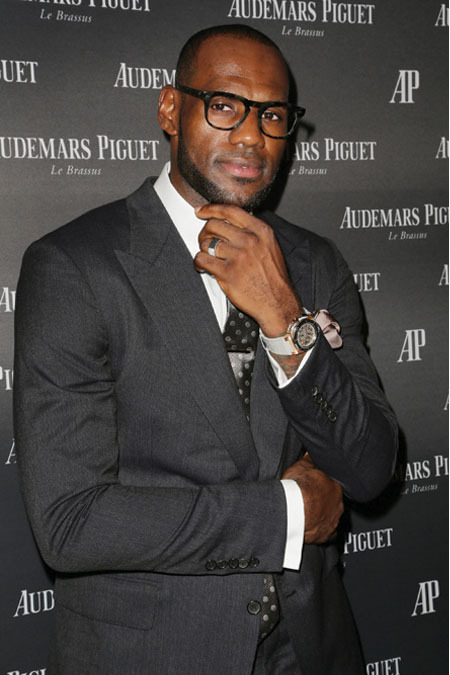 Edging out the likes of Victor Cruz and Henrik Lundqvist, LeBron James has once again been named by GQ as the Most Stylish Athlete, for 2013. 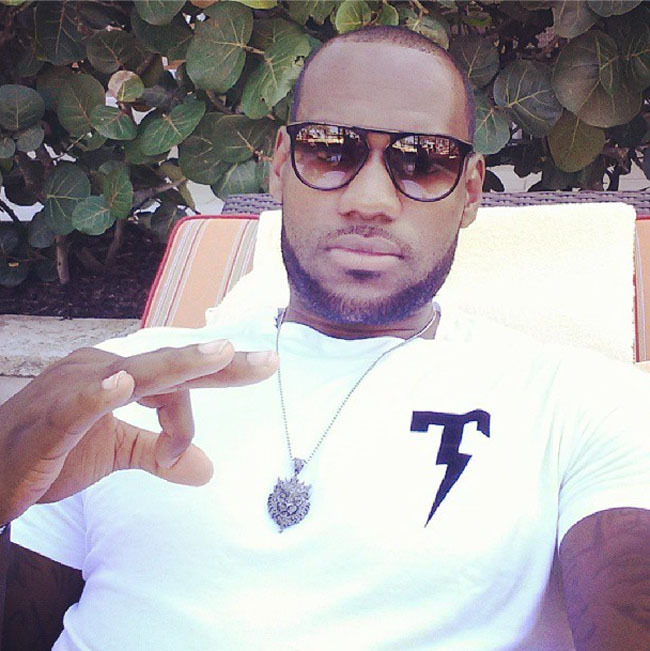 Edging out the likes of Victor Cruz and Henrik Lundqvist (he's a hockey player, I looked it up), LeBron James has once again been named by GQ as the Most Stylish Athlete, for 2013. Whether he's in a suit, or something more casual like up-and-coming line like Tackma (seen below), LeBron seems to always pull off an appropriate look. "In his second year as the defending champion, LeBron has made good on his promise, silenced his critics, and now carries himself with the ease of a man who has nothing left to prove. And while his style remains polarizing, you can't deny it works. Whether it's his on-court tenacity or off-court kits, he goes hard both ways. Even his signature kicks have its dedicated devotees and detractors, but you know what they say: Haters gonna hate, but you can't fault the Heat." Let us know your thoughts. Did LeBron deserve this award?